Einfolge proudly announce that, we have added another wonderful feather to its cap. We are now associated with yet another Fortune 200 Company. We are going to support them in their new Projects. It is indeed a great start towards a wonderful relationship. Einfolge family welcomes them on board whole heartedly. It is one of the pioneering Fortune 200 Company. It is based in Texas and has operations globally and known worldwide for its inventions. We are glad to have them as our partner. Einfolge is a Research & Analytics firm providing Patent & IP related services. 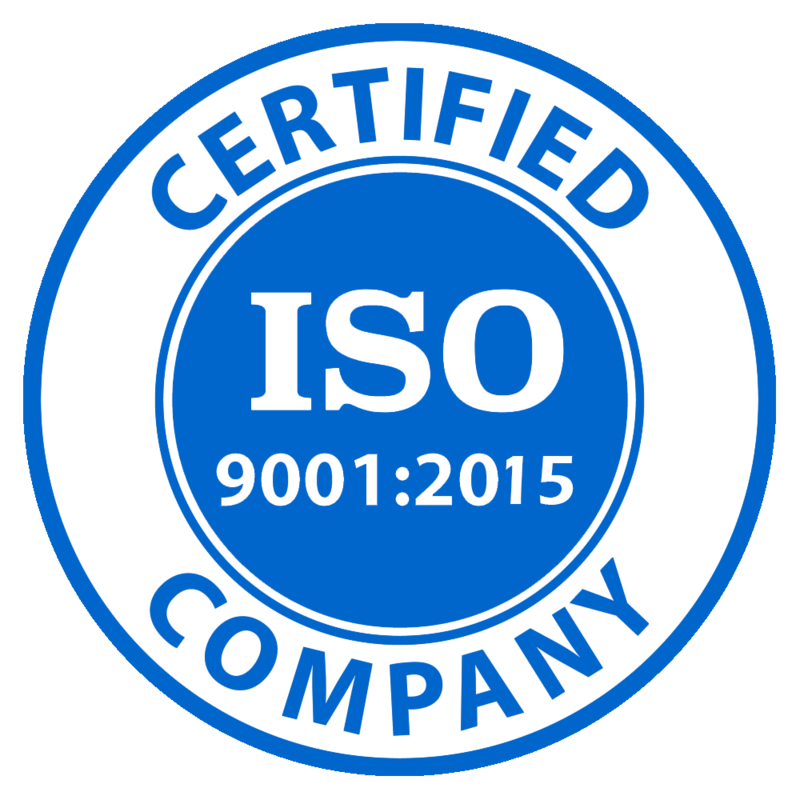 It is one the few ISO 9001:2008 Accredited Firm in this industry. Our increasing clientele speaks about the rapid strives Einfolge has taken.